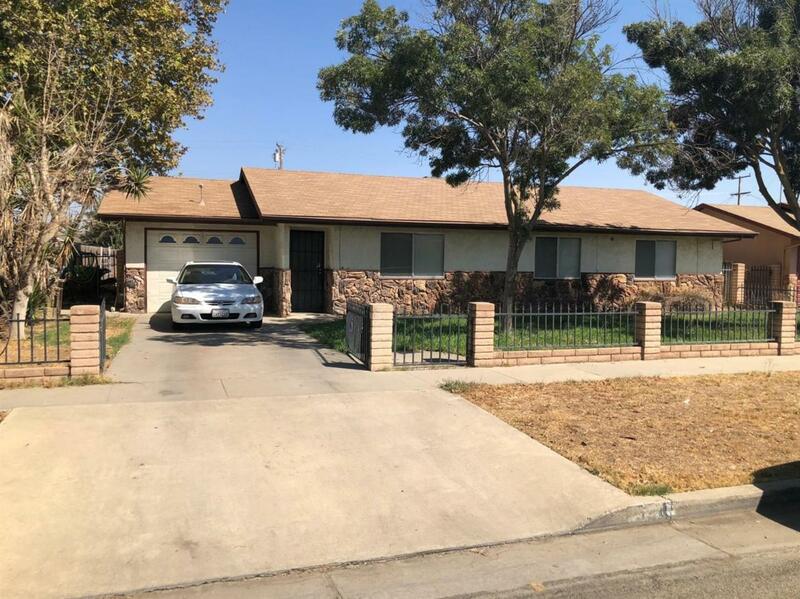 Very nice property located on Eastside Tulare near Tulare Union High School and Wilson Elementary School. This 1,316 sq ft home features 3 bed 2 bath with a huge lot. Please call today for more details or to schedule your private showing.